ORBIS in Kuching, Sarawak, East Malaysia January - February 2007. 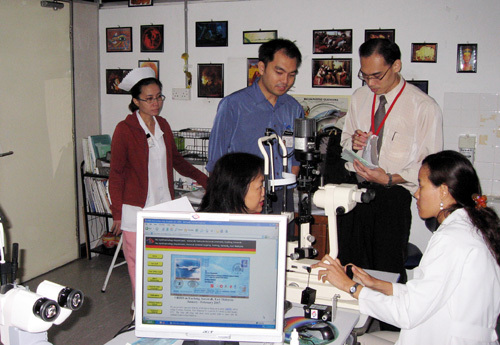 We are proud to announce that the world famous flying eye hospital, ORBIS, will be visiting Kuching, Sarawak, East Malaysia for a period of 2 weeks in mid-January, 2007. 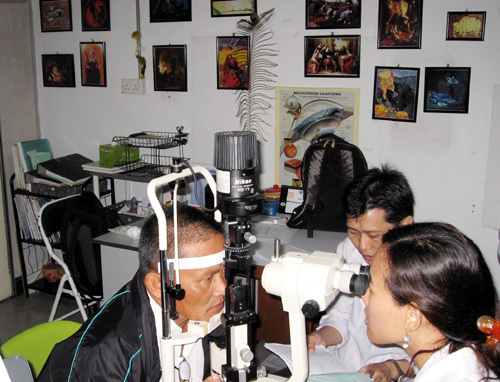 The team will bring with them much needed skills to share with the ophthalmologists in East Malaysia. 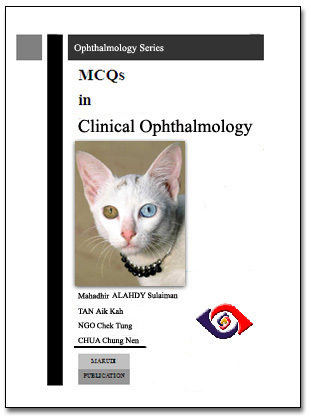 To commemorate the occasions, the Eye Department of UNIMAS Medical School will be publishing a free MCQs book on Clinical Ophthalmology for trainee ophthalmologists and a free Calendar (see below) in late December, 2006. 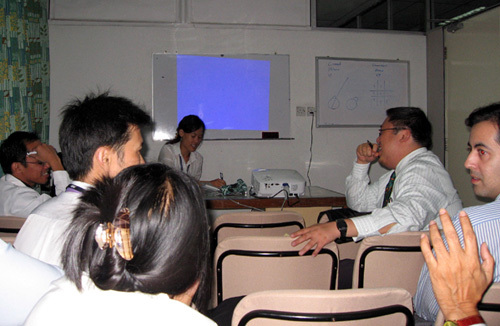 Pre-ORBIS visit meeting on the 24th January, 2007 with ORBIS staff ophthalmologist Dr. Tisha Prabriputaloong. In the pictures are Dr. Widad, Dr. Chieng, Dr. Mallika, Dr. Mahadhir & Dr. Anand. Pre-ORBIS corneal screening with Dr. Tisha Prabriputaloong and Dr. Chieng. Dr. Tisha Prabriputaloong. Nurse Veronica, Dr. Ngo and Dr. Lo. 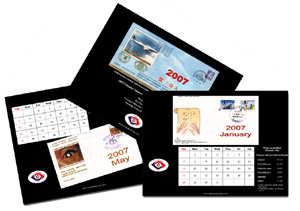 25/01/2007.